Frenchman Guerlain Chicherit became the first person to perform a backflip in a car last week. 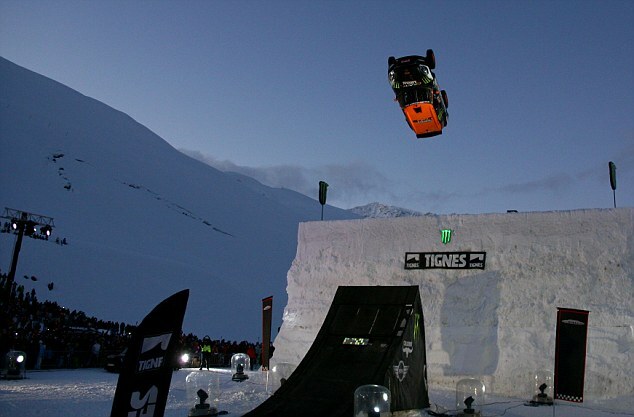 The Tignes local wowed his home crowd by flipping his Mini Countryman a full 360 degrees against the backdrop of the stunning Espace Killy slopes. It took four years of planning and training before Chicherit drove towards the specially constructed 25ft high ramp at exactly 37mph. The quarter-pipe style ramp propelled him and his Mini 75ft into the air in a near-perfect rotation. Guerlain Chicherit, who has previously had success as a professional rally driver, skier and snowboarder, was the perfect daredevil to undertake the stunt. The backflip has been attempted by other drivers but never completed safely. 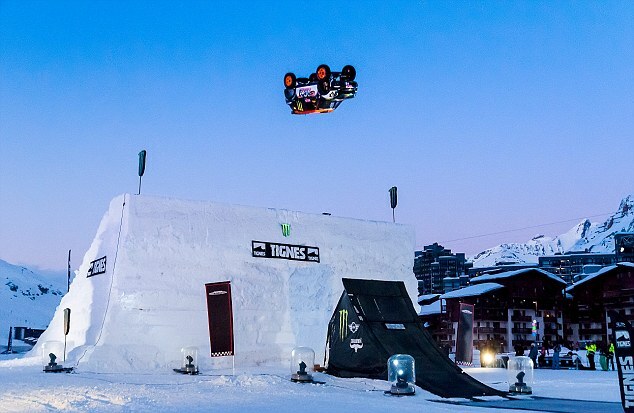 Hundreds of people braved the cold at Tignes’ Grand Motte to watch the stunt take place, and it’s great to see Tignes support this kind of thing just weeks before they host the European X-Games. After a safe landing Geurlain said in typical daredevil style, “It was sick - I just want to do it again”.